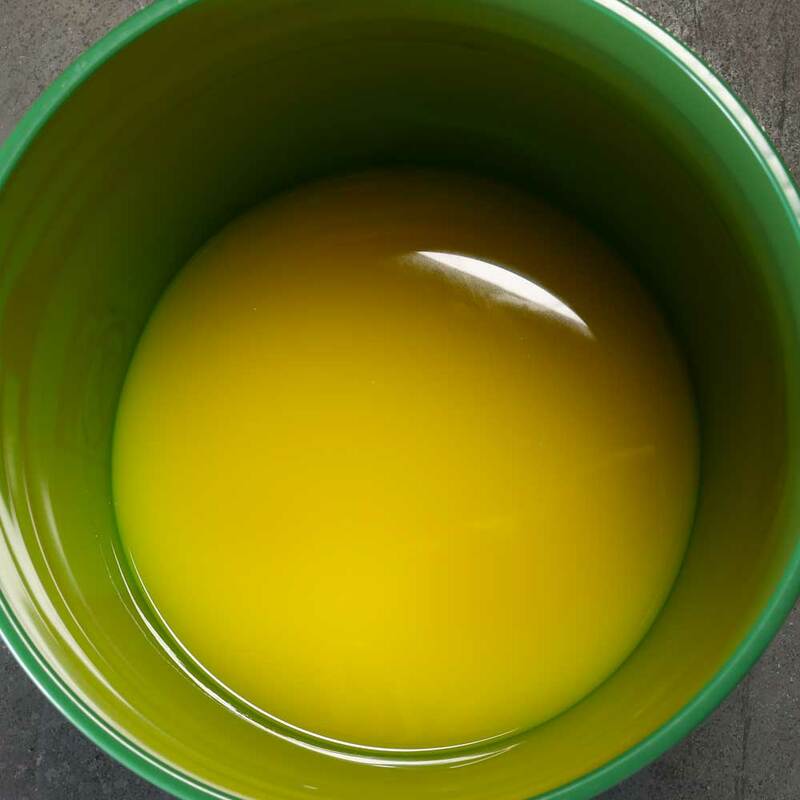 MaxPox® epoxy resin systems are two-part, 100% solids, styrene-free epoxies offering superior mechanical properties, chemical resistance and adhesion to pipe materials, even under very humid and wet conditions. 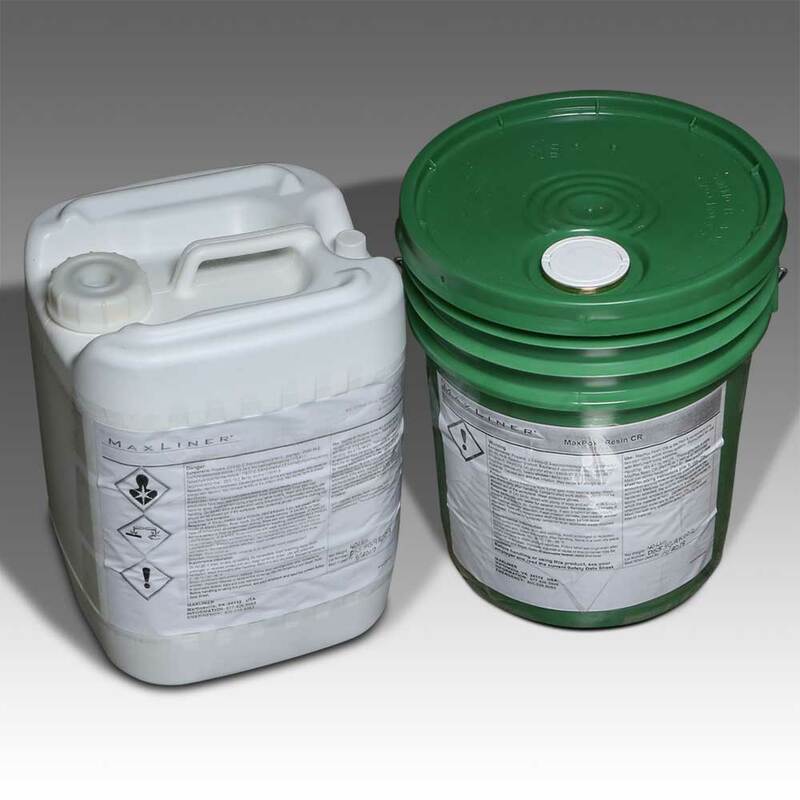 As a part of the MaxLiner® lining systems, these resins are specially designed with excellent wet-out capability, low-odor and no VOCs for quick and easy sewer service repairs. 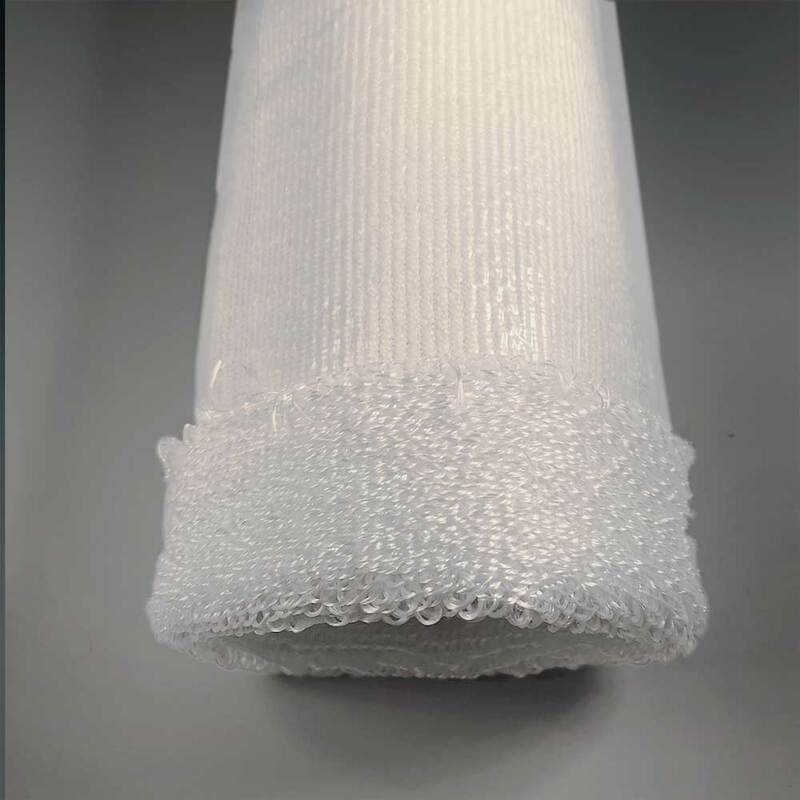 Non-woven, needle punched, non-woven, needle punched polyester fiber with a 100% continuous polyester filament scrim integrated into the fabric to limit longitudinal stretch. 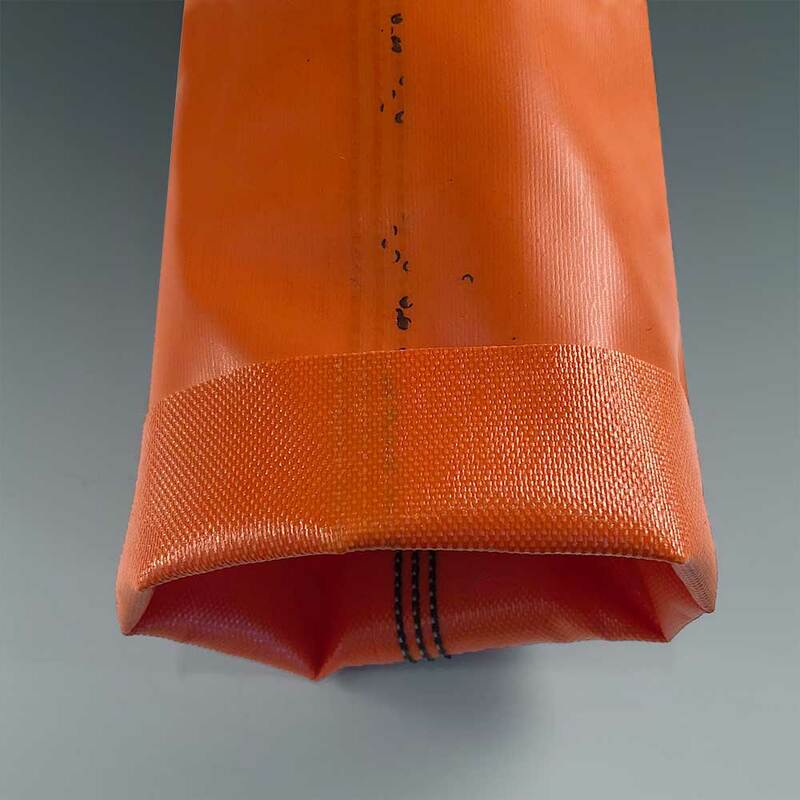 Tube forming and seam bonding are achieved through a specially designed thermal welding and/or stitched sewn process, creating a superior enhanced performance liner. 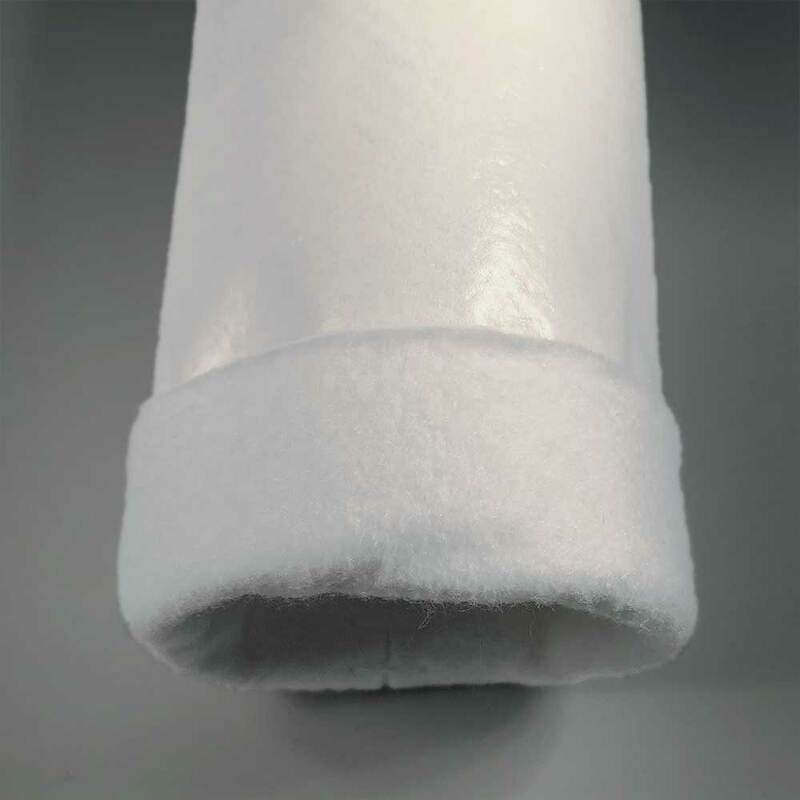 Non-woven needle punched PE felt liner with an impermeable PU coating. 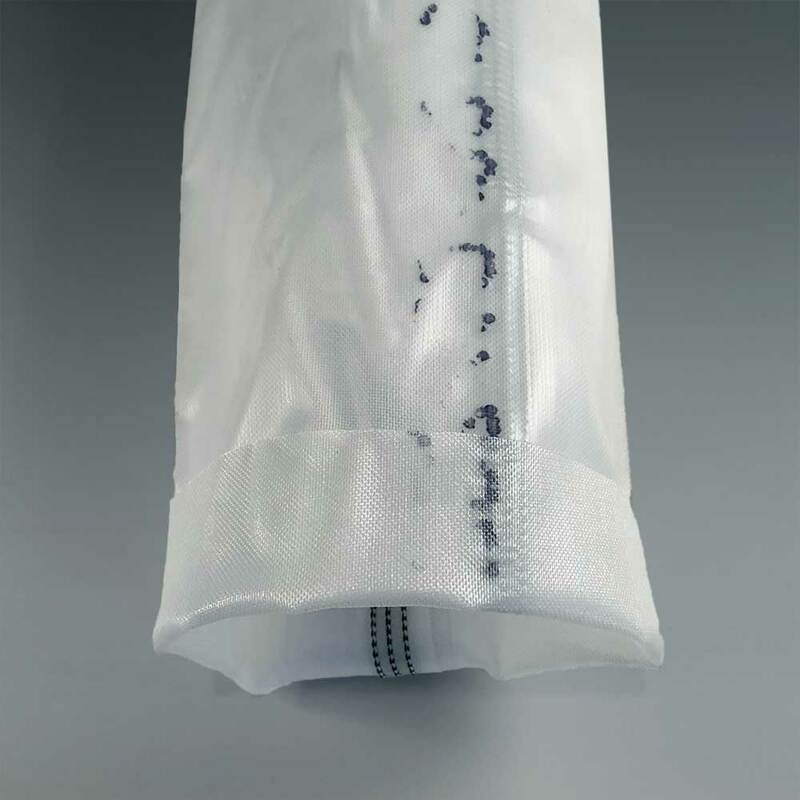 Specially designed stitched seam and taped overlap joint capable of negotiating bends up to 90° with minimal wrinkling. Capable of changing circumferences up to 4 diameters (4D). bends up to 45° with minimal wrinkling. 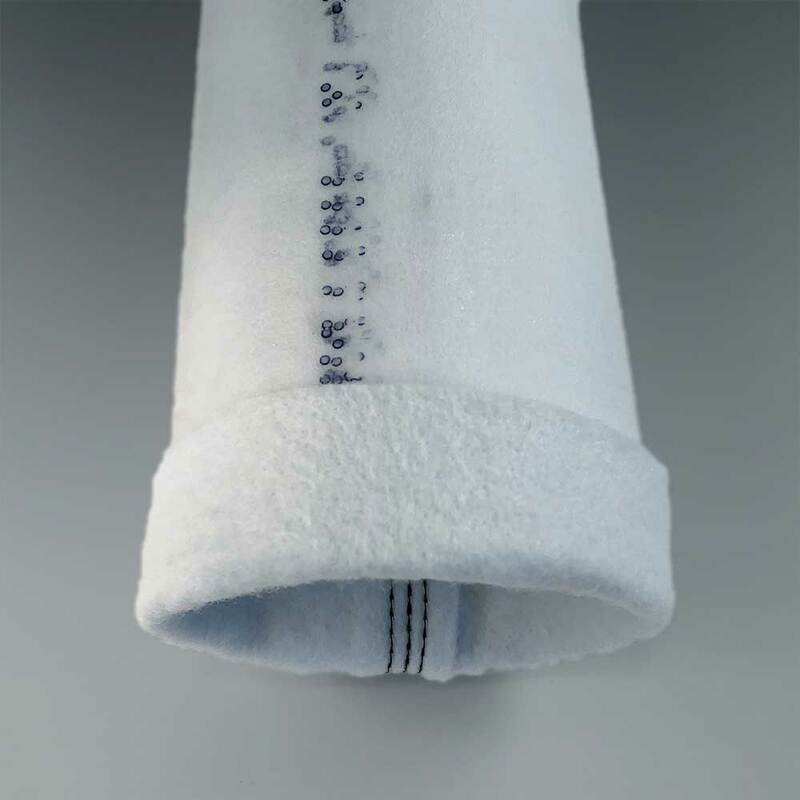 Non-woven, circular looped PE, uniquely bonded to a seamless, impermeable PU coating. Extremely flexible tube is ideal for use on multiple bends up to 90° with minimal wrinkling. 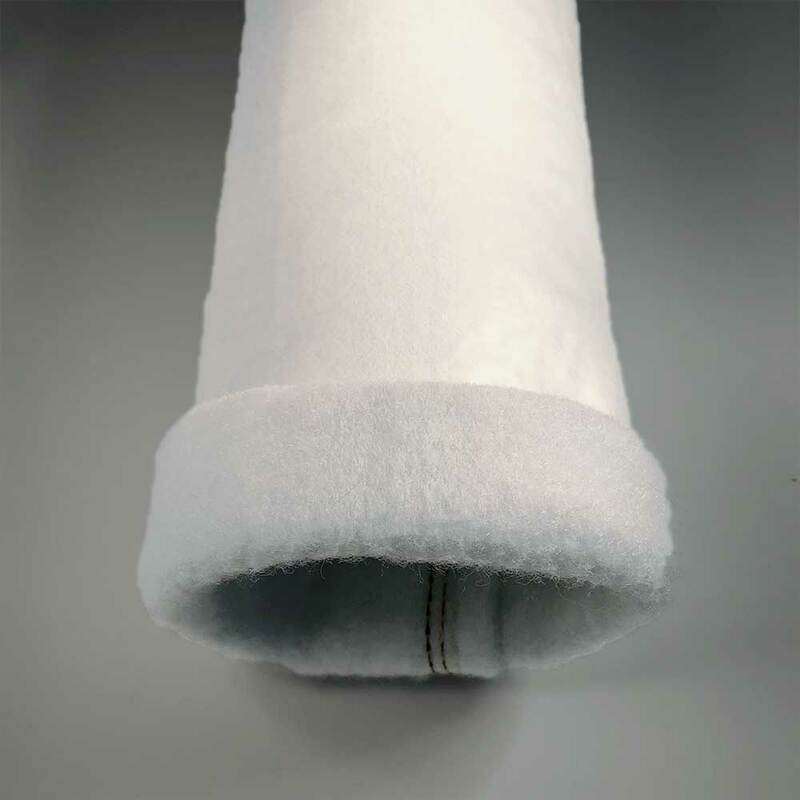 Non-woven, needle punched PE felt, uniquely bonded to an impermeable PU coating with special stitched seam. Highly flexible, single-layer liner, capable of navigating multiple bends up to 90° and transitions. 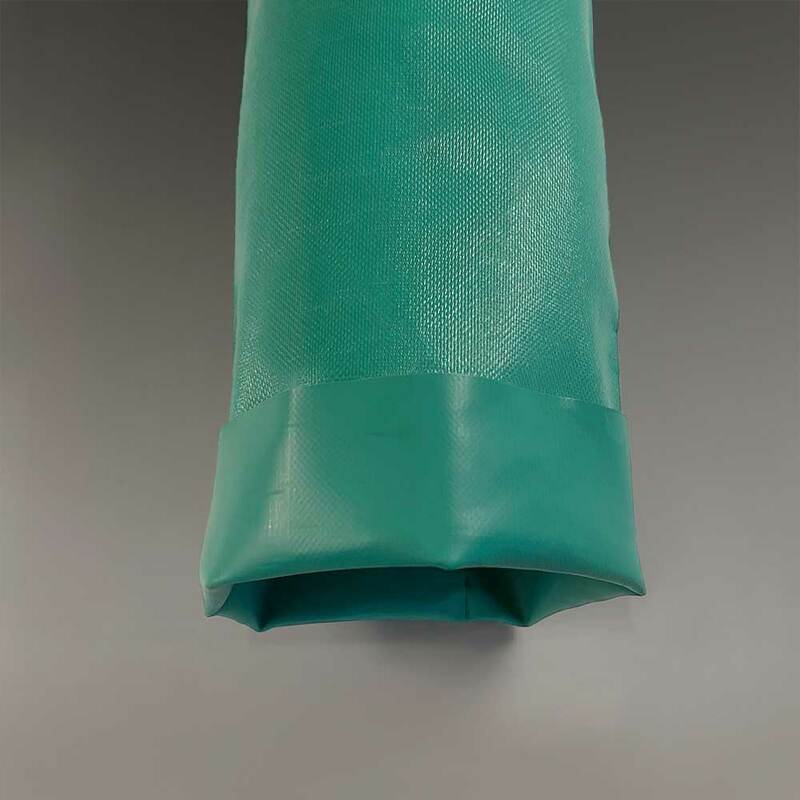 Ultra-flexible, light duty PE fabric with PVC coating and a High Frequency welded overlap seam. For use in Open-End liner (Blind-Shot) and Pull-in-Place applications. Once pressurized inside of the liner, the flexible tube will press the liner against the host pipe during the curing process. Flexible tube designed to provide excellent resistance against tearing and higher temperature resistance for heat-cured installation. For use in Open-End liner (Blind-Shot) and Pull-in-Place applications. 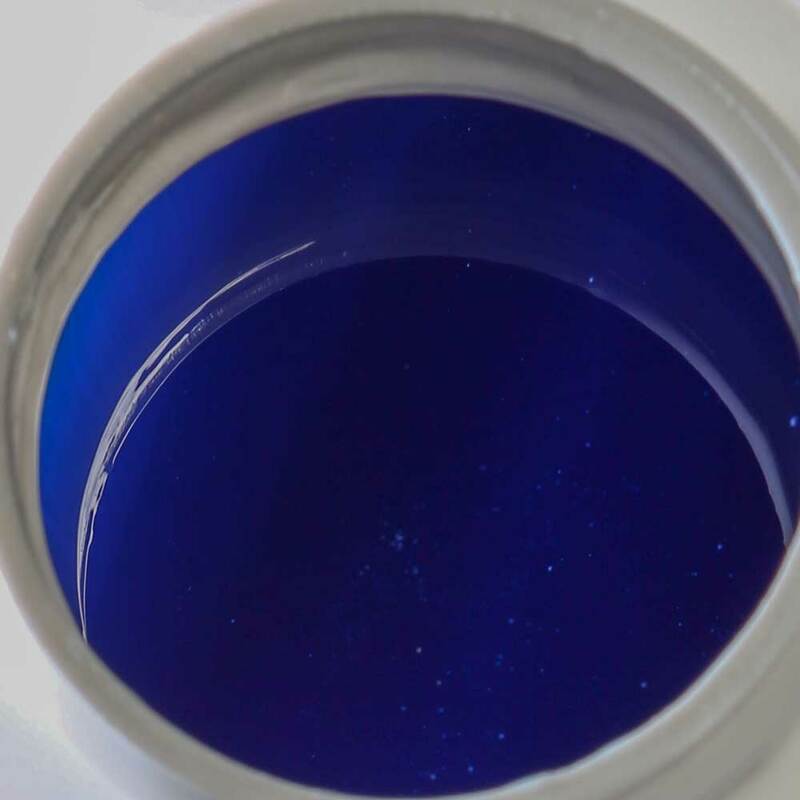 Once pressurized inside of the liner, the flexible tube will press the liner against the host pipe during the curing process. 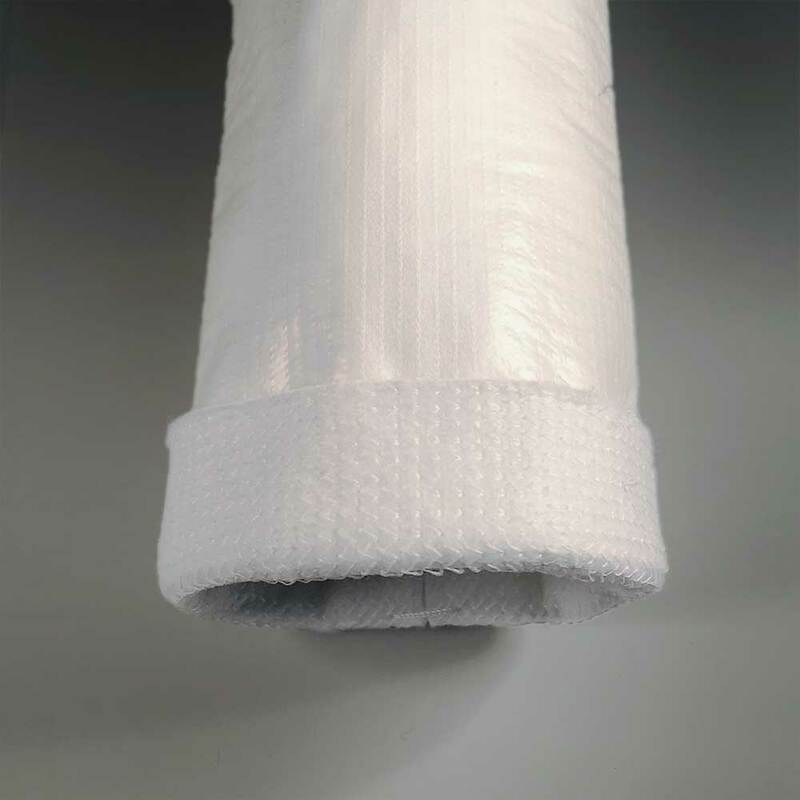 Very Flexible, light-weight PE fabric with PVC coating and specially fused with an overlapped, taped joint. 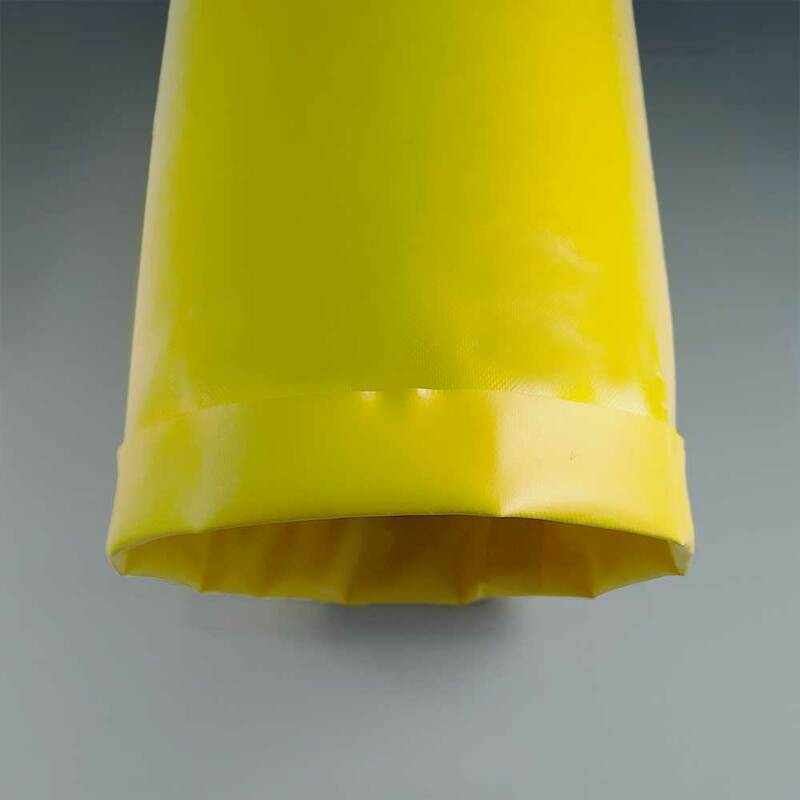 For use in Open-End liner (Blind-Shot) and Pull-in-Place applications. Once pressurized inside of the liner, the flexible tube will press the liner against the host pipe during the curing process. 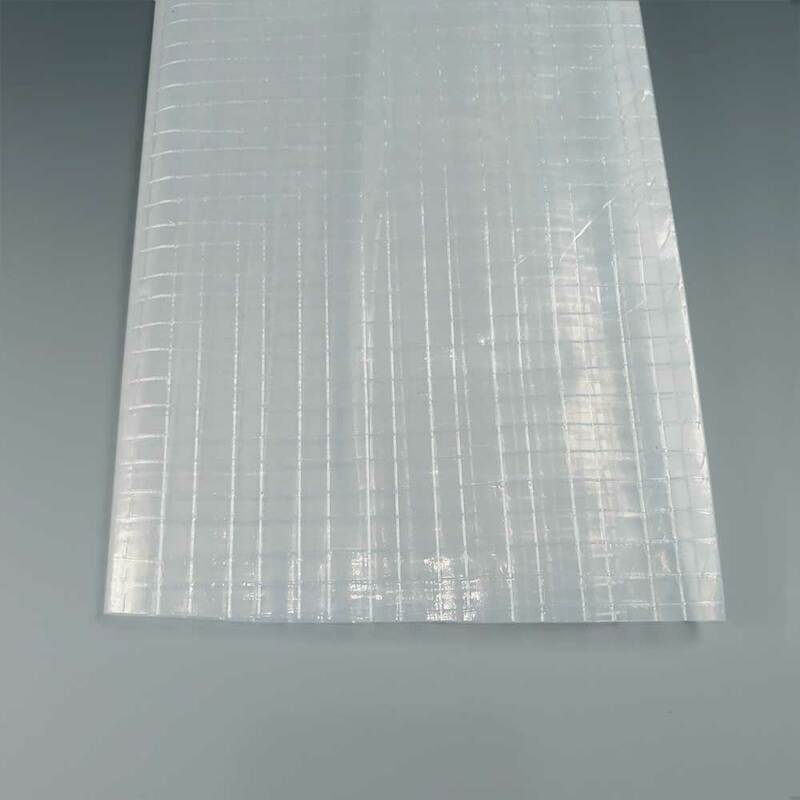 Clear, 3-ply laminate tube combining two layers of linear LDPE and a high strength cord grid. Specially engineered to provide high strength and durability in a lightweight material. MaxLiner cares about providing you with everything you need to succeed in CIPP. And we care even more about your personal safety, the safety of those around you, and our environment. Please read and understand the entire Safety Data Sheet as there is important information throughout the document of which you must be aware. If you have any questions, we are always here to help. Downloadable worksheet to use in the field to help calculate resin and record your installation data. Be sure to download the new MaxLiner Mobile App to have all of this information at your fingertips. Simply enter the information on your smartphone and follow the easy steps. The installation log can be downloaded from the office, keeping a record for your jobs on file.